As a proud owner of a first generation and a third generation iPad, I was curious as to what the iPad mini reviews would say before deciding whether I should go out and get one. 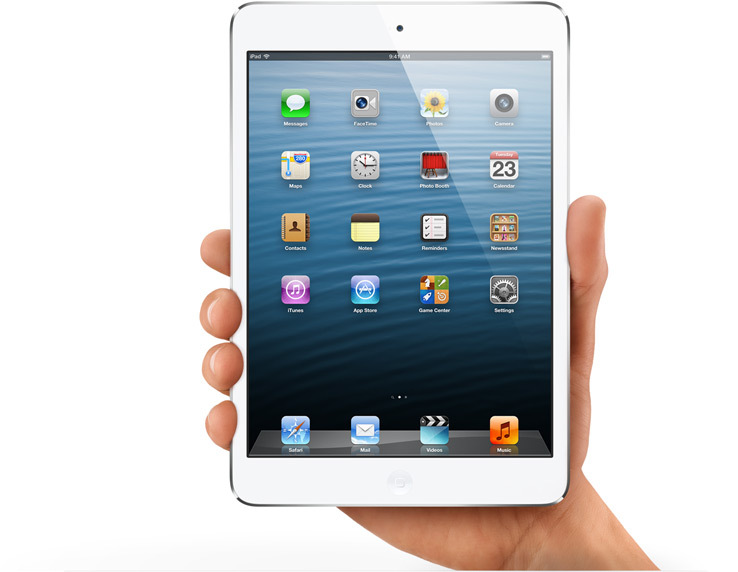 So, will I buy an iPad mini? I will probably wait until they come out with an iPad mini that has a retina display, because after using my third-generation iPad for months, I have become accustomed to the beautiful, clear display and am not sure how I would feel if I had to re-adjust to a lower resolution screen. How about you? Do you have one, or do you plan on getting one? Please comment below. We have received some good feedback on our latest webinar and would like to continue the discussion on the Women in IP blog and on the AIPLA Women in IP LinkedIn Group. If you would like to submit questions or make comments to the questions anonymously, please email me at debora.plehn-dujowich@dbr.com or Yelena Morozova at morozova.yelena@gmail.com. We will post the questions or comments on the Women in IP blog anonymously.